Busy population centers are typically where you'd expect to see plug-in vehicles and EV charging stations. But amidst the beauty of a national park is a good place to refill your electric ride, too. 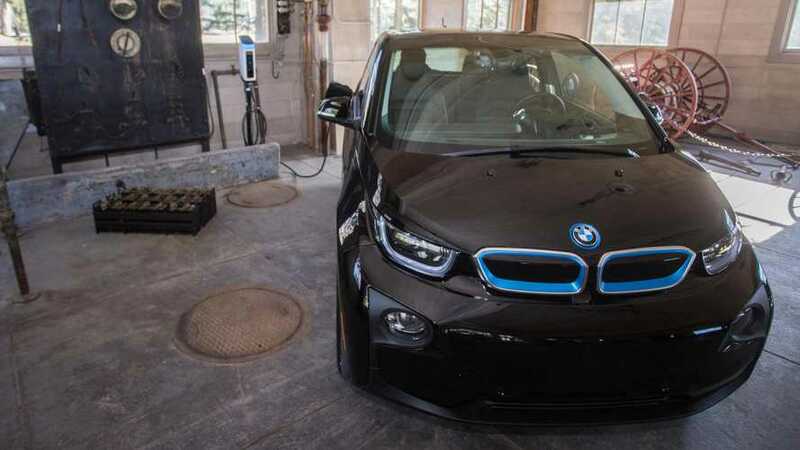 That's why BMW has just announced a partnership with the National Park Service, National Park Foundation, and the Department of Energy to install up to 100 EV charging stations at parks and "nearby communities" across the U.S. The first plug have been installed at the Thomas Edison National Historical Park in New Jersey. As Motorweek pointed out last year, Edison himself built charging stations there a century ago. That's one reason why the park has been a place for EV advocates to come together to and talk about Edison's EV and their own, more modern creations in the recent past. BMW isn't the only automaker with an electric eye on the National Parks. Tesla has Superchargers near Crater Lake National Park, for example, and there are dozens more across the country. 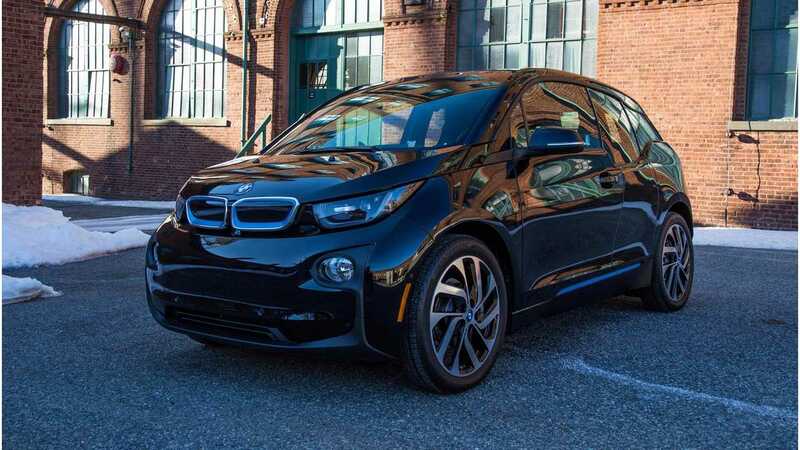 BMW's goal with this new partnership, of course, is to encourage people to consider buying an electric vehicle. Or, as it says in the press release, driving an EV to the park for recharging, "will help reduce air pollution in parks and gateway communities and allow drivers to channel their inner Thomas Edison as they perhaps choose an electric vehicle for the first time." Future EV chargers will be located where BMW and the park service thinks it will make the most sense. A team from the automaker and the governmental groups, "will look at factors such as proximity and strength of EV markets, distance from nearby charging locations, and natural and cultural landscape considerations. Dozens of parks have already expressed interest and are exploring site options." Stay tuned.